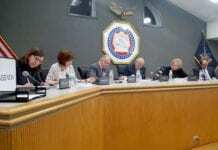 Several experts in municipal finance, including one current and one former Nassau Interim Finance Authority director, said they had never heard of the idea outside of Hempstead Town government. “No one has ever heard of it,” former NIFA Director George Marlin said. “It’s a fiscal gimmick.” Marlin has been a vocal opponent of the board’s Republican majority and writes a weekly column for Blank Slate Media. “Less savings” is a practice only present in Hempstead, Adam Haber, Hempstead deputy chief of staff for economic development and government efficiency, said. As explained by Town Comptroller Kevin Conroy at the board’s budget hearing in October, less savings is the money the town will save when employees retire and their salary payments end. The 2019 budget forecasts a savings of $8.5 million, down from $12 million in 2018. “You’re really taking a risk hoping these people retire,” Haber said. 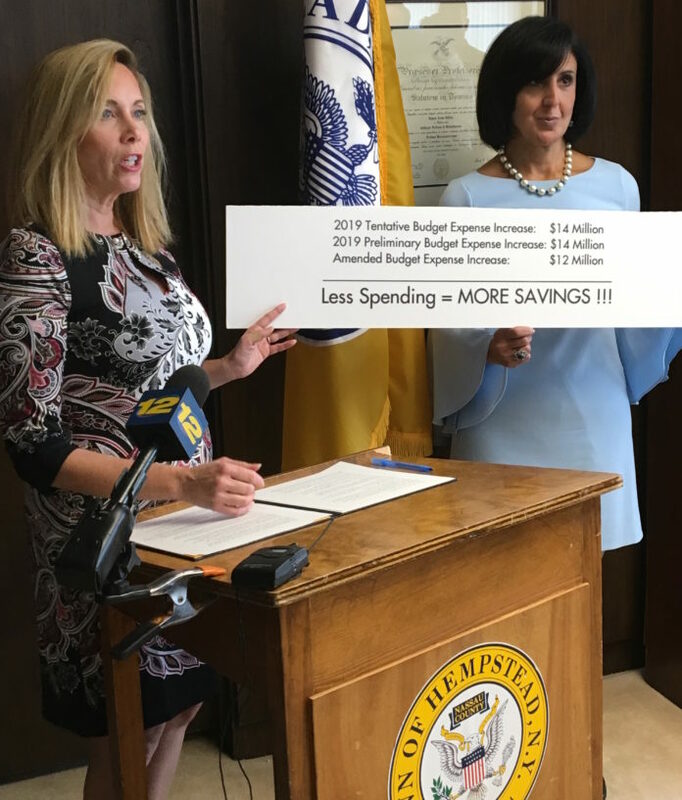 “Most municipalities don’t do anything other than take the hit.” Haber and Hempstead Town Director of Finance Averil Smith explained that estimating savings for the retirements is challenging. “The premise is that the employees that leave, the money saved will be their salaries,” Haber said. The savings are only achieved if the retiring employees do not require replacements or their successors earn significantly less, and even then separation pay is a factor, Smith said. 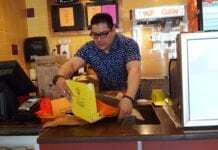 To date, $11.3 million of the anticipated $12 million in less savings for 2018 has materialized through 113 retirements in the town, Conroy said. In 2017, the earliest apparent budgeting for less savings in the town, the budget forecast $13 million in savings but later borrowed $8.5 million from rainy-day funds to cover separation payments. “It’s difficult to achieve unspecified savings in the presence of specified spending,” NIFA Director Chris Wright said. Wright attended the budget hearing and later said he thought the town missed an opportunity to improve the budget and overall town finances. “It’s all just estimates that add up to sloppy budgetary practices,” Marlin said. “You can only play the shell game for so long before it catches up to you and you have to raise taxes.” Basing the 3.5 percent tax cut on the savings is riskier than ever before, Marlin said. Village of East Williston Mayor David Tanner, who serves on the New York State Conference of Mayors and Municipal Officials’ Finance Policy Committee and works in municipal finance, said that though he has not looked at the town’s budget, less savings doesn’t sound farfetched. “As a concept in itself it’s reasonable,” Tanner said. “All budgets have projections of savings or where numbers are and could be. “As long as those assumptions are reasonable,” Tanner said. Any budgeting, whether or not for savings, is a forecast based on conservative or liberal estimates, Tanner said. In the same way that NIFA has been critical about issues with Nassau County’s budgets, any budget is subject to criticism, Tanner said.